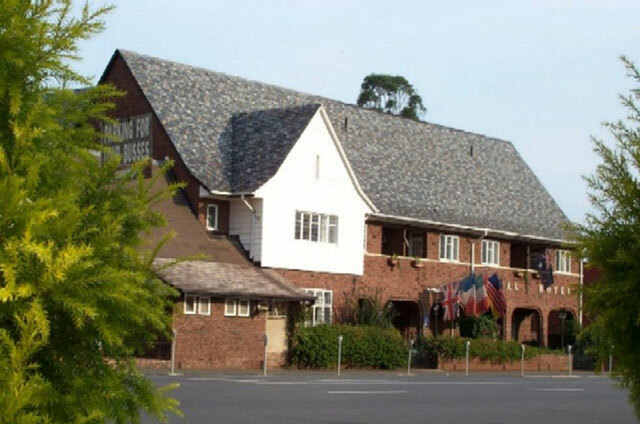 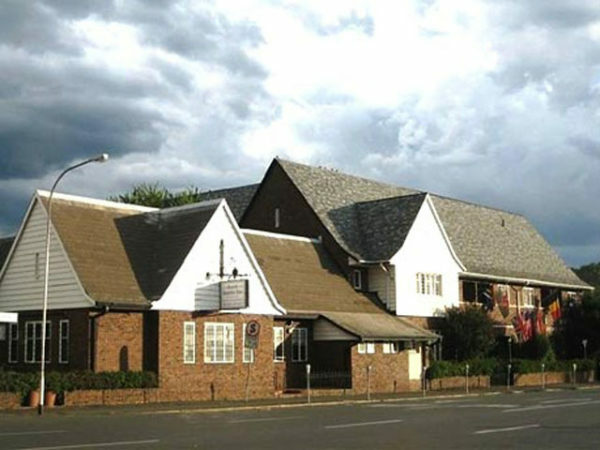 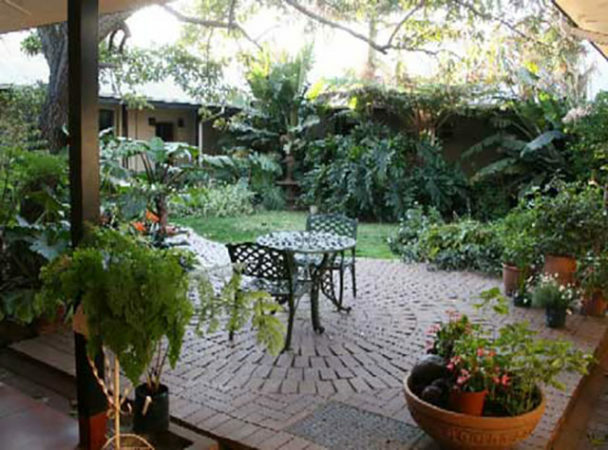 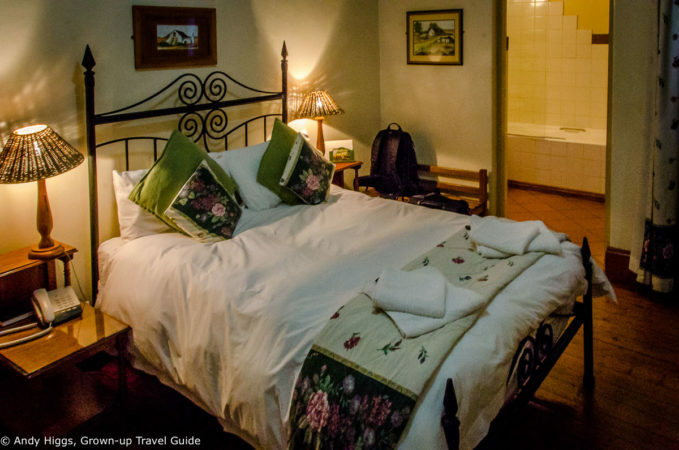 Proprietors, Daniel and Motz Bezuidenhout, bought the Royal in 1999, at a time when the inn appeared more than a touch tired and run-down, a definite “fixer-upper”. 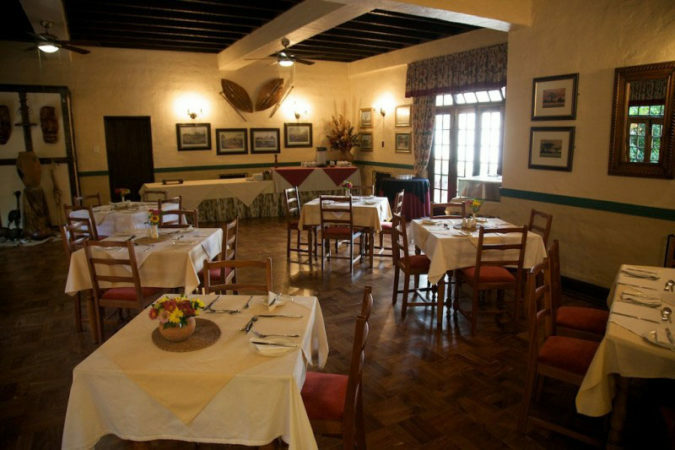 Years of hard work, creative energy and care throughout its restoration has ensured that it has not lost the original charm and historical ambience. 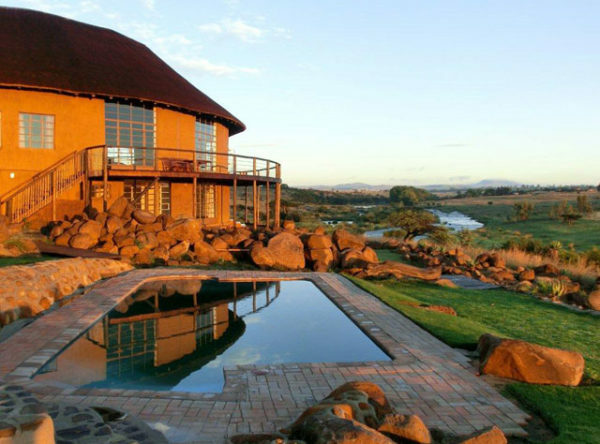 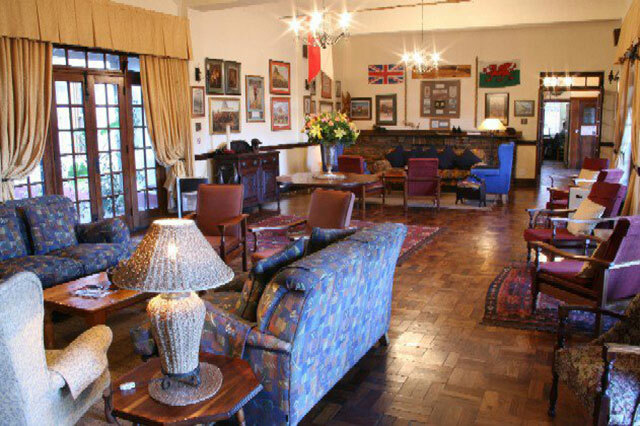 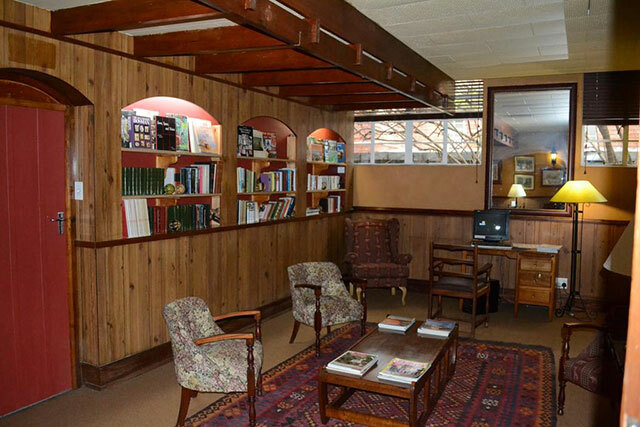 The collection of memorabilia, historical documents, old photos and artwork, even replicas of the uniforms of both the Anglo-Boer and the Anglo-Zulu Wars provides hours of browsing and enjoyment. The kitchen produces meals second to none – packed with flavour and wholesome goodness – dinner at the Royal is not to be missed. 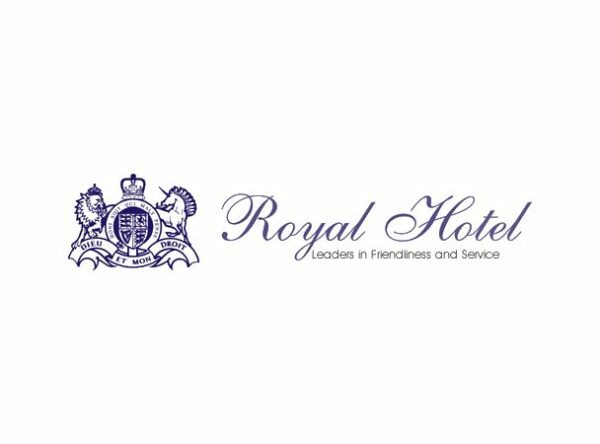 The staff at the Royal are friendly, helpful, and pay attention to smaller details. 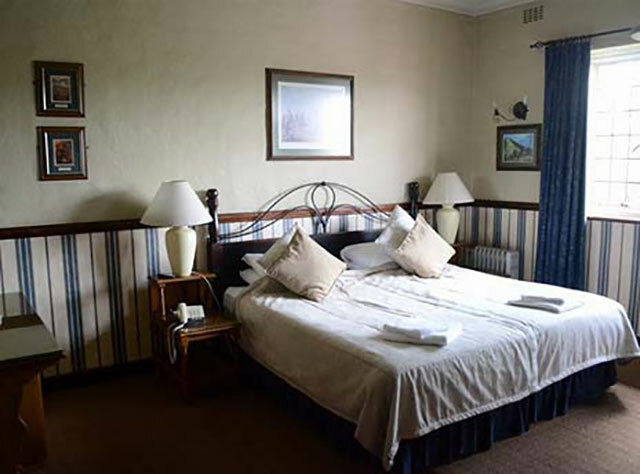 They are always willing to go the extra mile to make your stay comfortable and enjoyable.